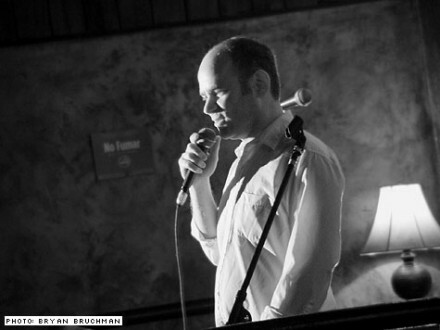 Todd Barry is putting on an awesome benefit show tonight (Nov. 1) at Union Hall for the Leukemia and Lymphoma Society. The show is a celebration of his 20 years in comedy and the all star lineup includes the following comedic luminaries: Sarah Vowell (This American Life, The Incredibles), David Cross (Arrested Development, Mr. Show), Michael Showalter (Stella, The Baxter), Eric Slovin (Slovin and Allen), Leo Allen (Slovin and Allen, Bro’in Out at UCB), Heather Lawless (Variety Shac) and a very special guest! Now, while I’m not sure who the special guest is, I heard a rumor that it’s someone with her own program.